Lil Gun has gone to a great home with a great family and they will continue on with his breeding program. Seelhof Performance Horses is as excited to have him as we were, when we started in the reining business. 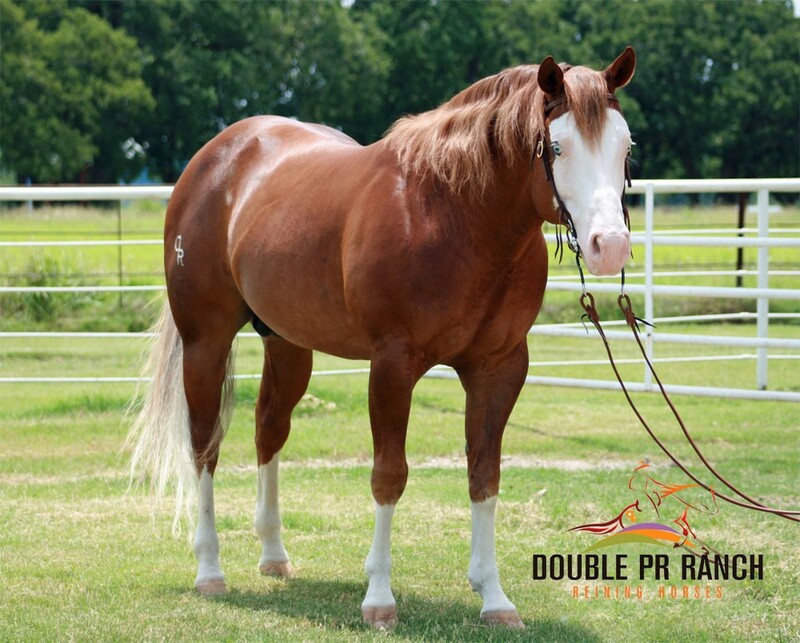 Looking for a Stallion for your special mare... take a moment to consider Colonels Lil Gun a gorgeous son of Gunner, bred and raised at Double PR Ranch. 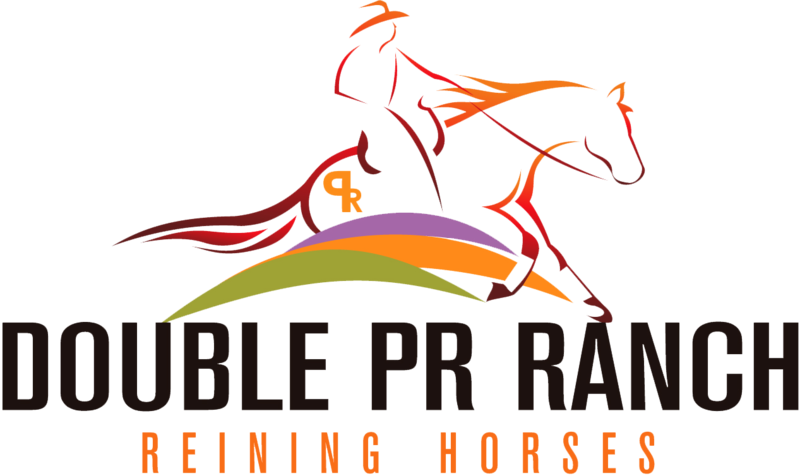 For breeding information contact: Austin Seelhof with Seelhof Performance Horses. Lil Gun has already proven himself as a Multiple World Champion Reining Sire and produced NRHA Open and Non Pro Futurity Finalist. His babies share his calm, laid back temperament, fantastic trainability, willingness, flashy presence and big stops!. Watch for more of his talented foals entering the show pen. NATIONAL REINING BREEDERS CLASSIC OPEN DERBY CHAMPION. NRHA EIGHT MILLION DOLLAR SIRE.